Answer trivia questions, win prizes and try not to get slimed! 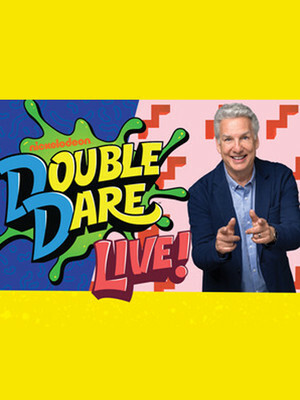 Why See Double Dare Live? Can You Handle The Slime!? 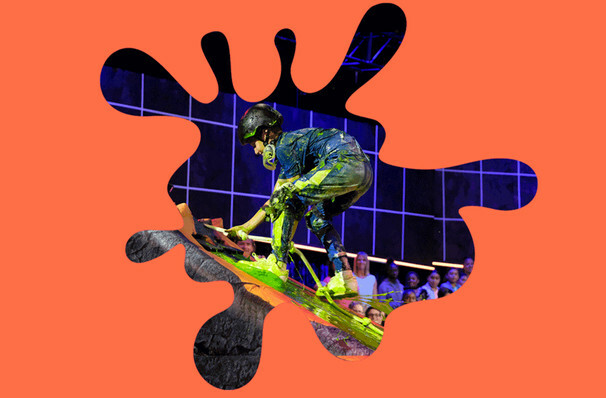 Calling all kid Einsteins and intrepid adventurers - Double Dare, the messiest game show ever to grace the small screen in the late 80s and 90s, is stepping out onto the stage for a series of live shows! Having recently enjoyed a revamp, the popular Nickelodeon production became a kids TV staple thanks to its rip-roaring physical challenges, which often included copious amounts of slime, plenty of pie-in-face moments and human-sized ice cream sundaes. 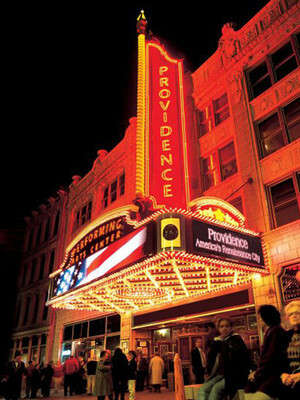 The show's original host Marc Summers returns to oversee the zany madness of the family-friendly, 14-date winter tour. If you're feeling up to the sticky challenge, its best to register to be a contestant beforehand. Summers will then invite those brave audience members up on stage - those who can answer his brain-tickling trivia questions and riddles will have the opportunity to take part in the marvellous mess, which culminates in an obstacle course that'll bring out your inner dare-devil and have your adrenaline pumping for weeks! Please note: to register as a contestant, head to the official Double Dare Live website. Seen Double Dare Live? Loved it? Hated it? Sound good to you? Share this page on social media and let your friends know about Double Dare Live at Theater at Madison Square Garden. Please note: The term Theater at Madison Square Garden and/or Double Dare Live as well as all associated graphics, logos, and/or other trademarks, tradenames or copyrights are the property of the Theater at Madison Square Garden and/or Double Dare Live and are used herein for factual descriptive purposes only. We are in no way associated with or authorized by the Theater at Madison Square Garden and/or Double Dare Live and neither that entity nor any of its affiliates have licensed or endorsed us to sell tickets, goods and or services in conjunction with their events.